My makeup brushes are literally like my children! And I take care of them as such, my precious commodities. I only use the best brush cleansing products in the cosmetic industry. 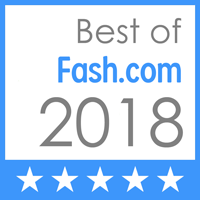 I will list my top favorites and how to use those products properly. Pre soak all makeup brushes with this Cleaner and add equal parts of Lukewarm water. 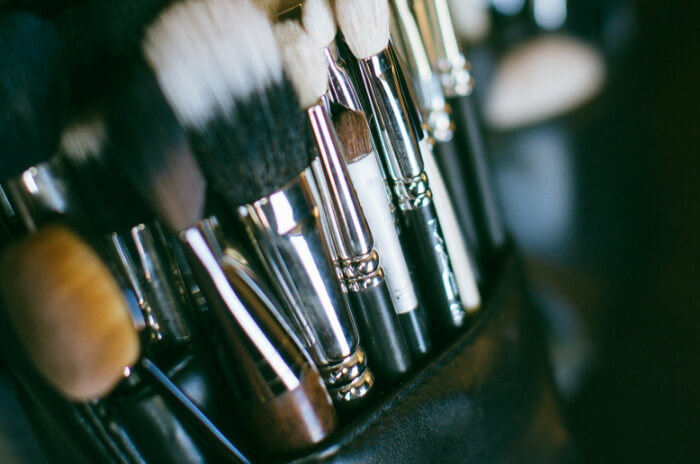 Leave brushes soaked for at least 10 mins to begin the makeup removal process from your makeup brushes. For those super dirty makeup brushes; like when that black liquid eyeliner won’t budge from your white natural fiber brushes, use this spray to break down the makeup for your brushes. This brush cleaner is like giving your makeup brushes a bubble bath! 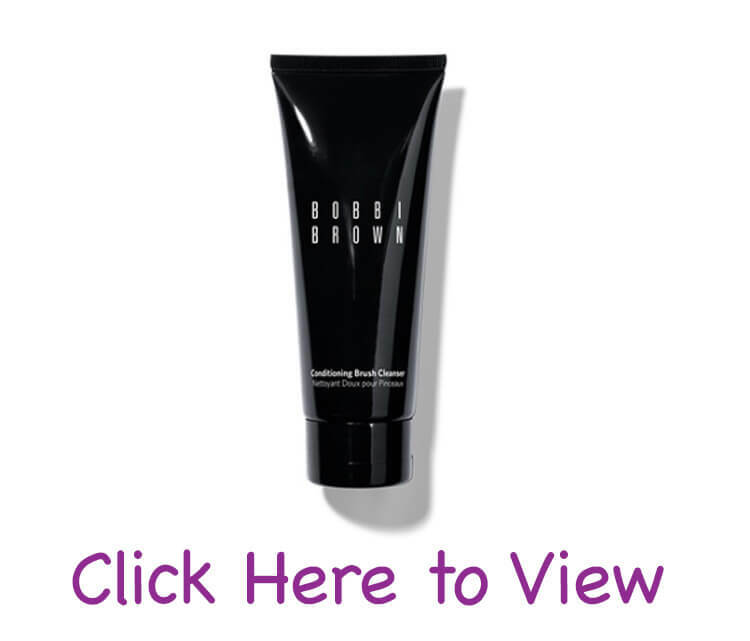 It will have a foaming sensation that will leave your makeup brushes squeaky clean. You will have to dry your brushes overnight, if you use this method. This brush spray is amazing for spot cleaning your makeup brushes; if you are in a rush or if you need to clean your makeup brushes in between clients. I highly recommend using this product if don’t have time to dry your makeup brushes over time and you want to use your makeup brushes immediately after cleaning them. I use this cleaner on my many makeup sponges. I recommend rinsing with lukewarm water and drying over night. 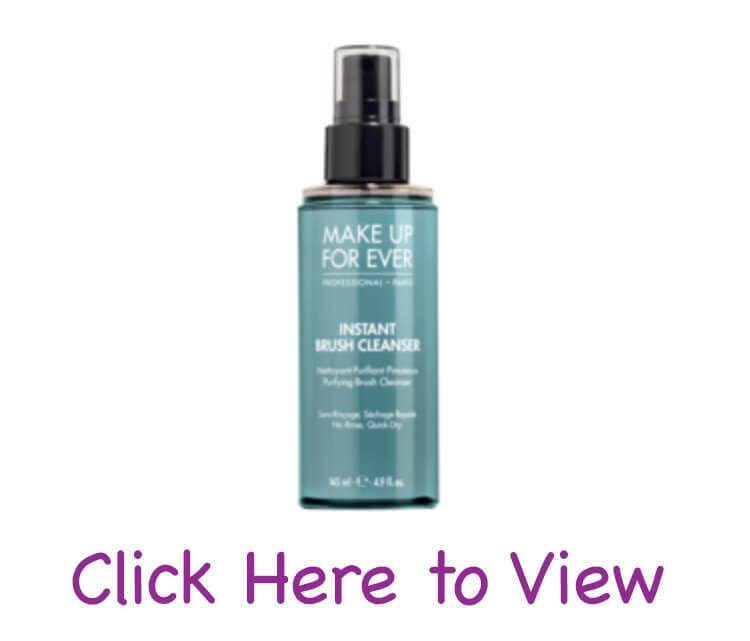 This product is a very inexpensive option for cleaning your makeup brushes. And is a great alternative for those synthetic makeup brushes and you have not used waterproof products on your brushes. If you do use waterproof products with your makeup brushes then I suggest using one of the above makeup sprays in addition to this product.